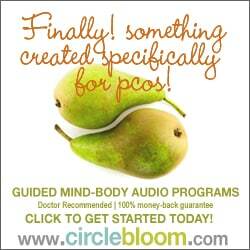 Circle and Bloom meditation programs are specifically created for women. They are a beautiful way to bring mind-body support into your every day, and create a time of peace and rest in your busy life. The files are MP3 downloads. The programs for IVF support and natural fertility support are day by day, phase by phase meditations with guided imagery to strengthen and support your mind-body link during fertility treatment. 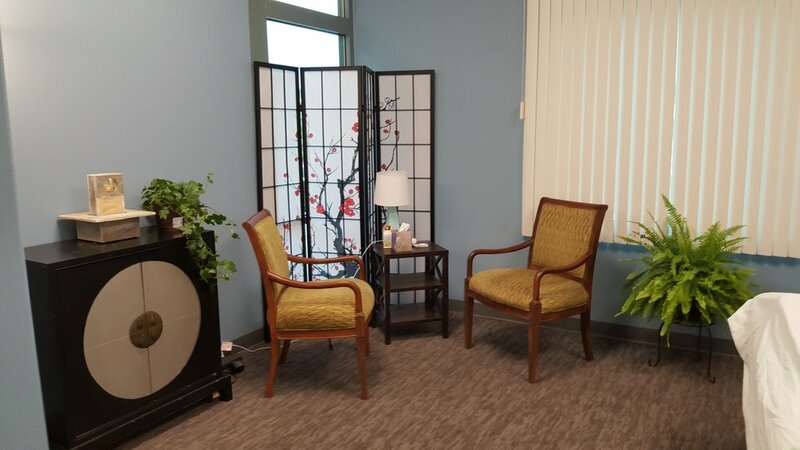 They also offer a “happy mind and healthy body” programs for busy women who want help slowing down, including one for sleep, reaching life goals, and stress reduction. 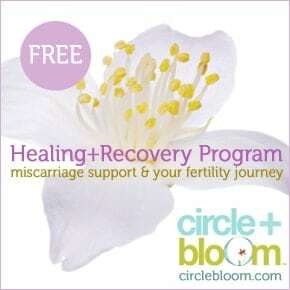 Clink the links below; they will direct you to the Circle and Bloom website so you can purchase the programs you want.